School year 2018/19 after school art - limited space available now. 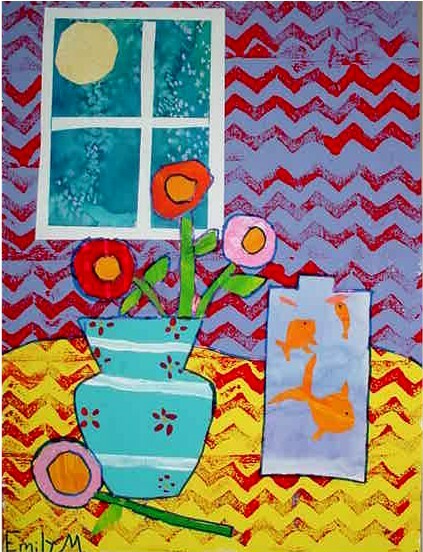 Fill your home with paintings by your child! Students learn sketching skills, color mixing, & brush use. Customized & encouraging art studio instruction just for kids. All of this in a FUN studio setting! Come see why art is truly the adventure kids never want to end in Painted Iguana Art Studio!